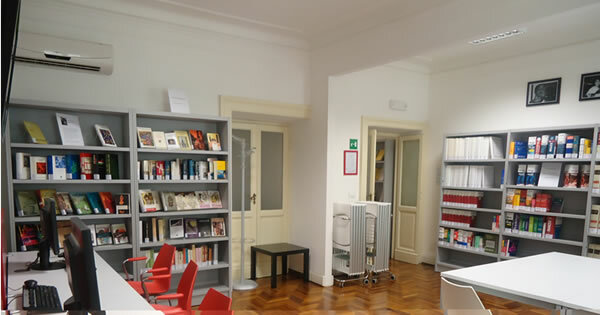 Casa delle Traduzioni was founded in 2011, in response to an ever-growing interest in the role and task of the translator. Casa delle Traduzioni is located in the centre of Rome. It is a bright and welcoming space with new shelving and furniture and access for wireless laptop users. Casa delle Traduzioni aims to highlight the work of the translator and to promote the Italian language and literature throughout the world. It is a centre for research, a place where translators from any country in the world can meet up and exchange ideas. The library is open to the public 2-3 days a week and organizes several cultural activities, including seminars, books presentations, creative writing workshops, theatrical performances, refresher courses, and career guidance organized in cooperation with translators’ associations. 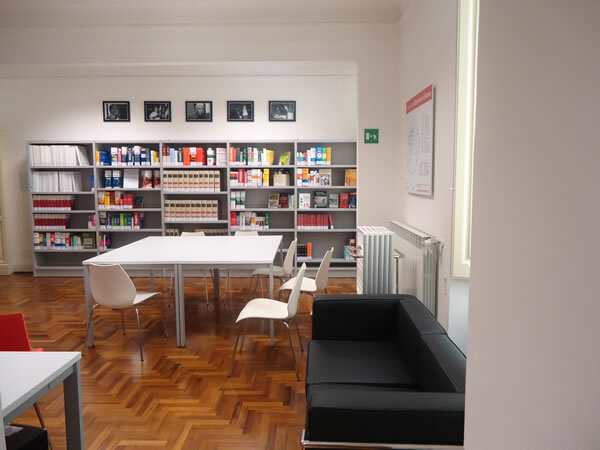 Once a month, the library hosts translation workshops and, on a regular basis, offers book clubs for translators as well as for Italian and foreign literature. Since May 2017 Casa delle Traduzioni has a Scientific committee in charge of planning the activities. 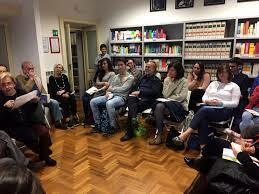 AITI, AIDAC, Biblit, Cepell, Rappresentanza in Italia della Commissione Europea, Fondazione Mondadori, Fondazione Universitaria San Pellegrino (FUSP), Giornate della Traduzione Letteraria di Urbino, RECIT, Strade – Sindacato Traduttori Editoriali. The Casa delle Traduzioni is part of Biblioteche di Roma, the local government institution which runs the city library system. 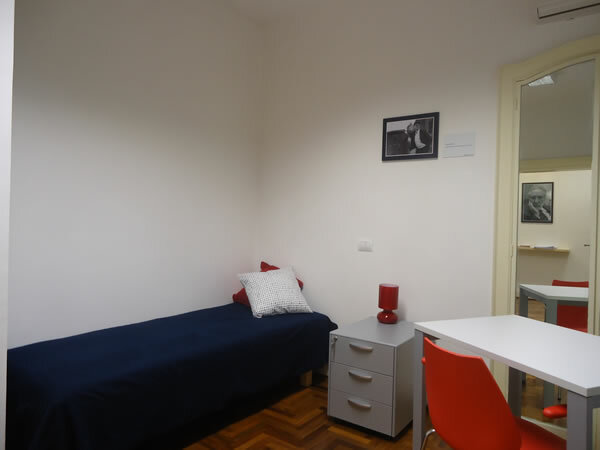 Casa delle Traduzioni offers self-catering accommodation. 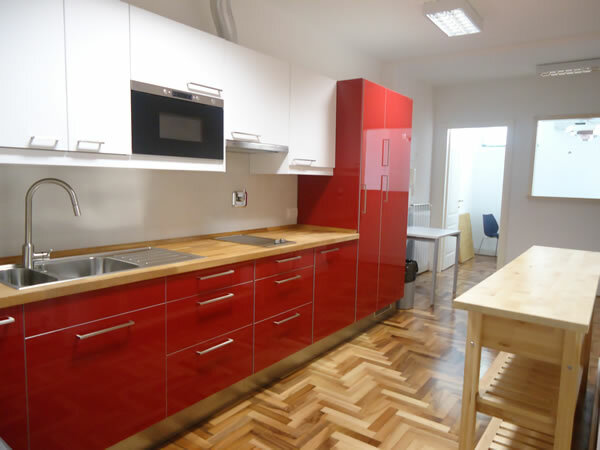 Guest resident translators have unlimited use of the library, the lodging area and the kitchen. 2,250 volumes: dictionaries, reference books, works in translation studies, and works of literature in translation as well as the Elsa Morante and Vitaliano Brancati Funds. 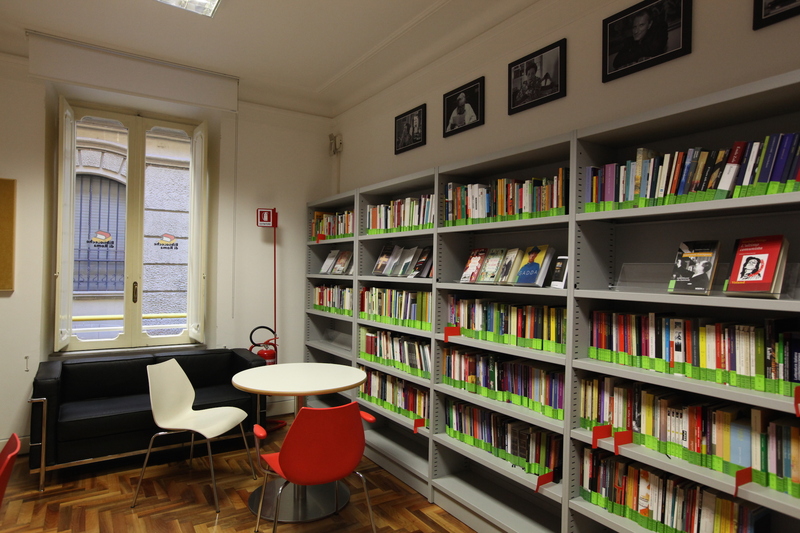 Users of Casa delle Traduzioni have also access to more than one million books within the Biblioteche di Roma network. The residency is open from September 15 to July 15. It is closed in Summer and during the Christmas and Easter holidays.